Backs to Open space! & Beautiful Mountain Views! This very open flexible 5 BDR 2 Story, has no neighbors behind! And the ideal comfortable expansive concrete patio! An extremely flexible living arrangement! 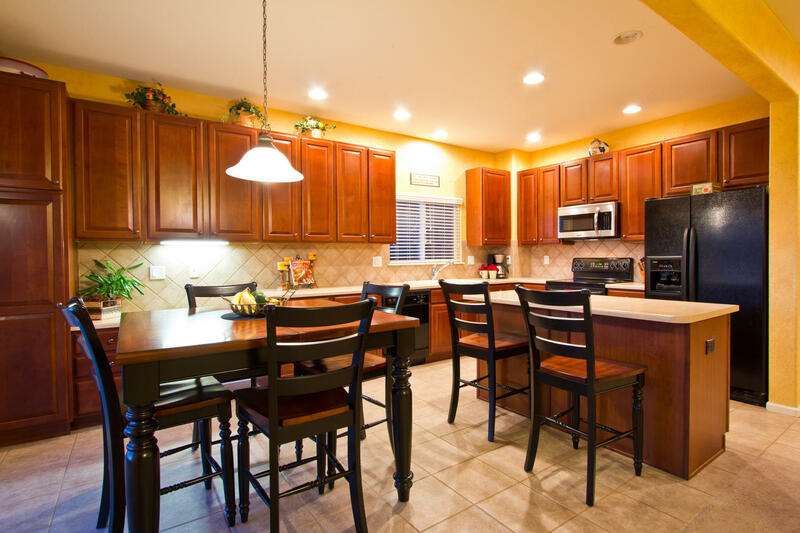 Vaulted Ceilings, Huge gourmet Eat-in Kitchen, all black appliances with new stainless microwave. New Hot Water heater, full unfinished basement – plenty of room to expand in with ¾ plumbing rough-in. Ideal upper floor with 4 spacious bedrooms, vaulted ceilings in the master bedroom suite – and what a luxurious bathroom! 5 piece with tile throughout and spacious walk-in closet! 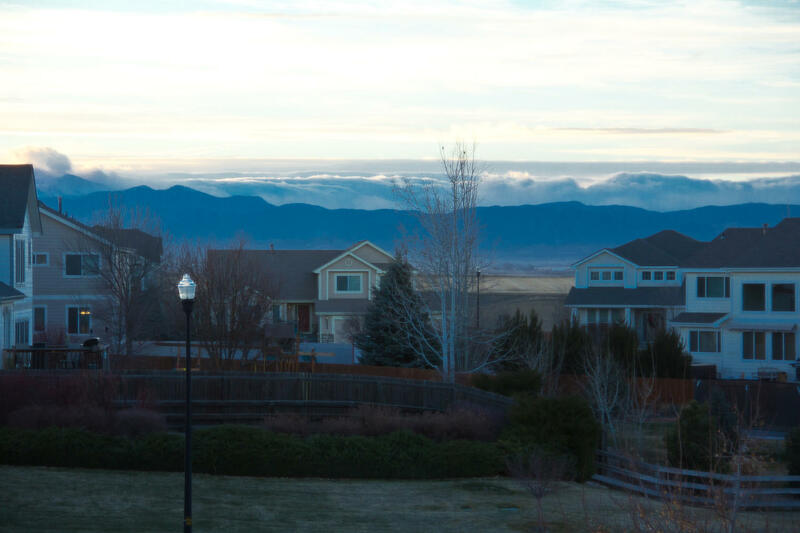 Gaze out over miles of snow capped mountain views from your Master Suite! Wake up to inspiration! 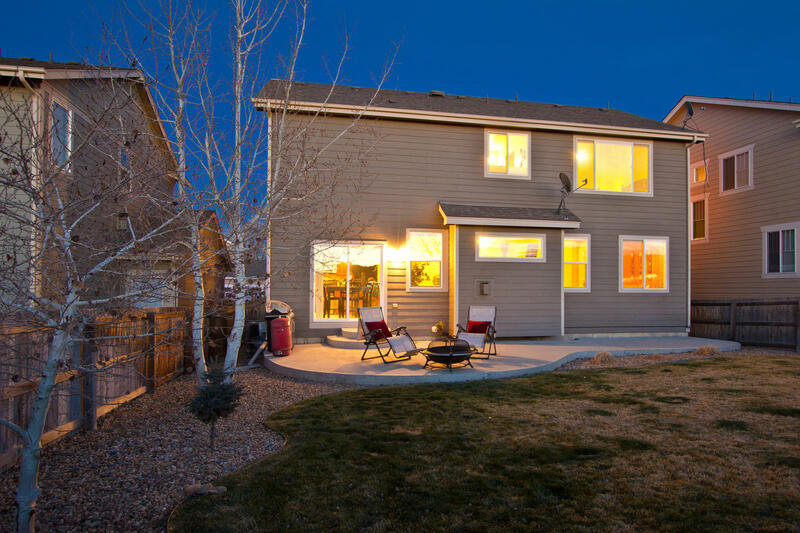 Located in the convenient and popular Pioneer Ridge/Stroh Farm community right off CR 17, easy for commuters, close to I-25 and Hwy 34!